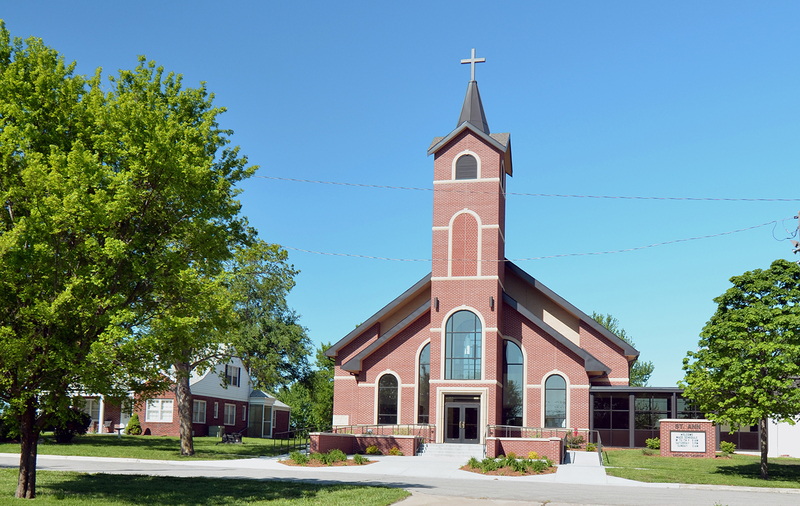 St. Ann’s Parish is a small church, rich in a community of faith that has roots dated back to the pioneers who settled in northeast Kansas. 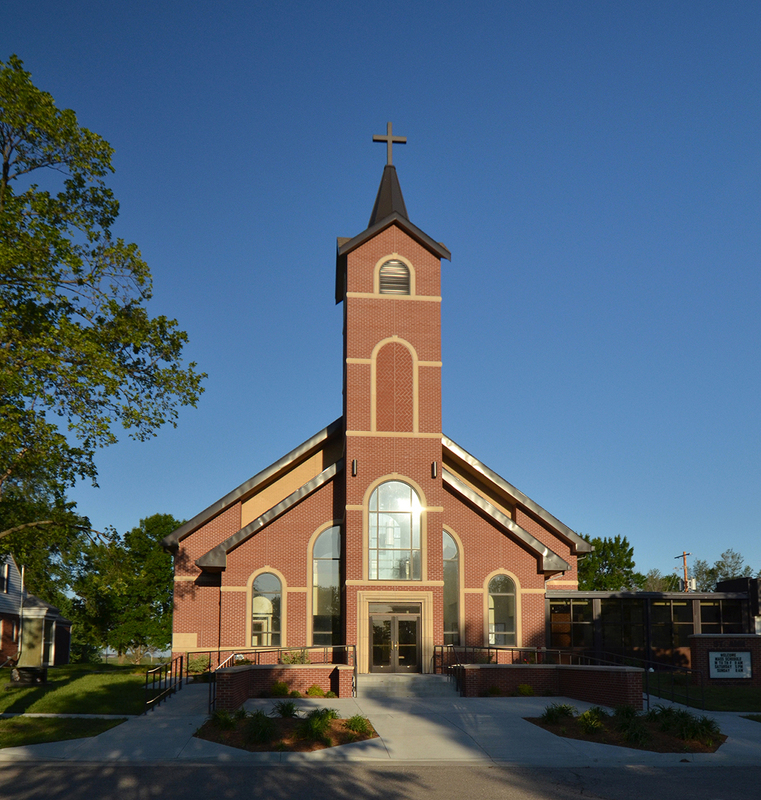 In the Spring of 2008, a fire burnt down the century old church, burning a hole in the heart of the parish. 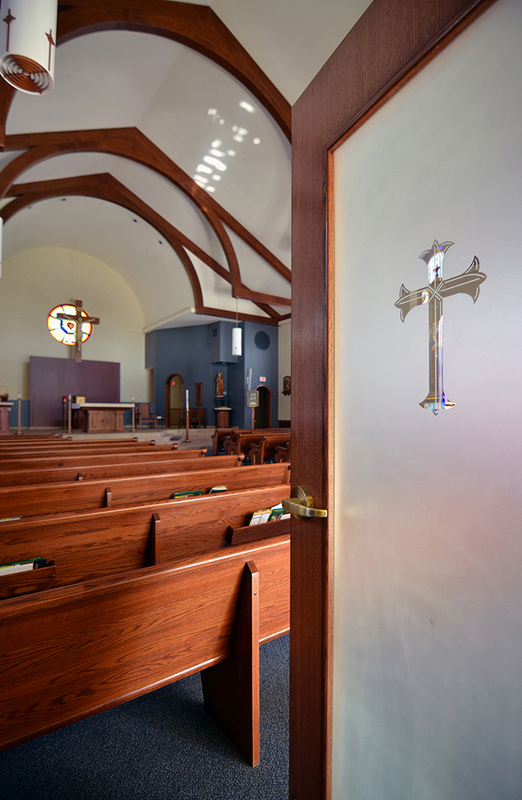 The parishioners felt as if an integral part of their history had been lost. 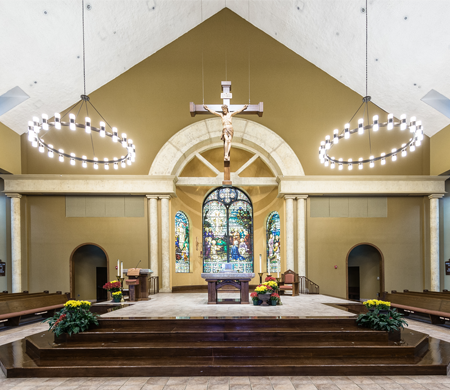 The parish sought out the help of HTK Architects to design a new church that reflected their history, but also integrated modern 21st century themes. 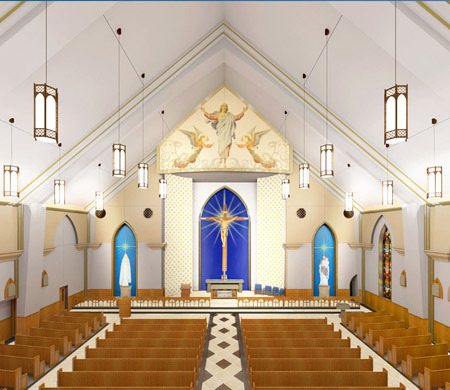 The design solution for St. Ann’s includes the use of the original bell from the previous church as well as the original corner stone to give the parish a connection to their roots, something they value dearly. 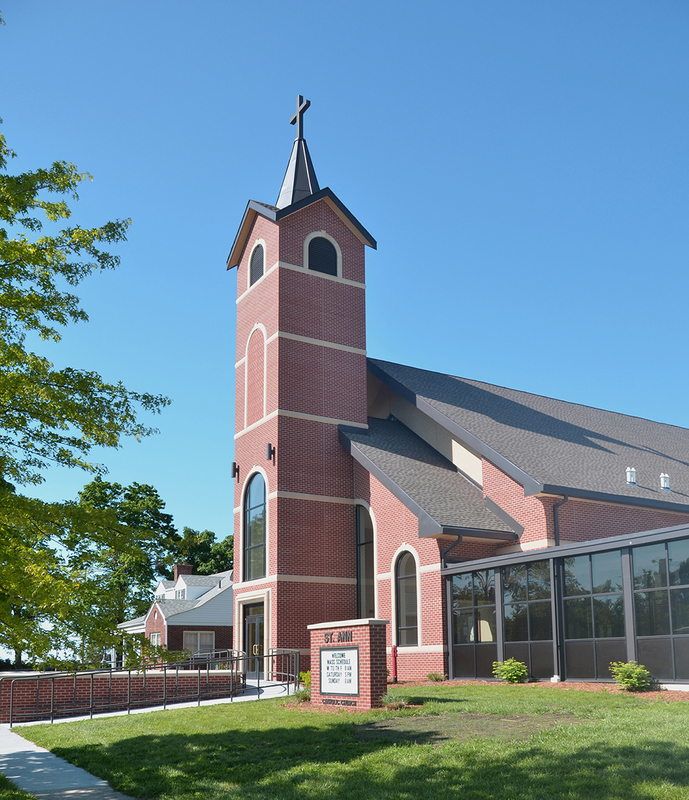 The design displays more modern attributes by using materials such as EFIS that add texture to the elevations and break up the large brick facades of the church as well as a glazed link, which connects the new church to their existing community center. 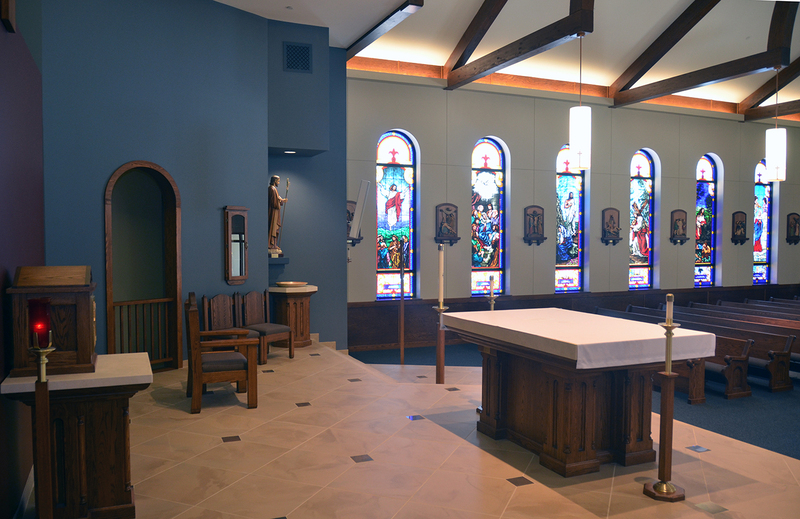 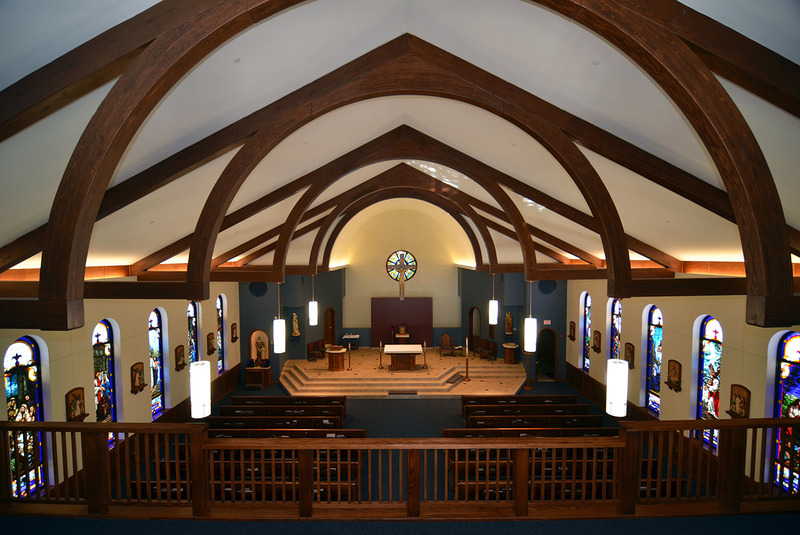 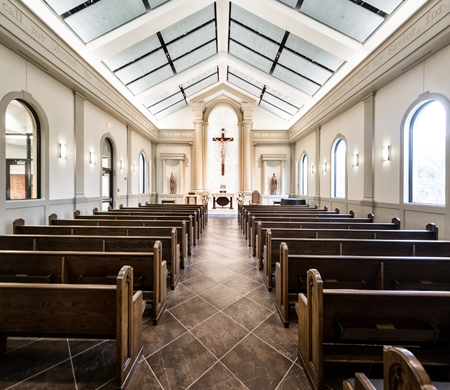 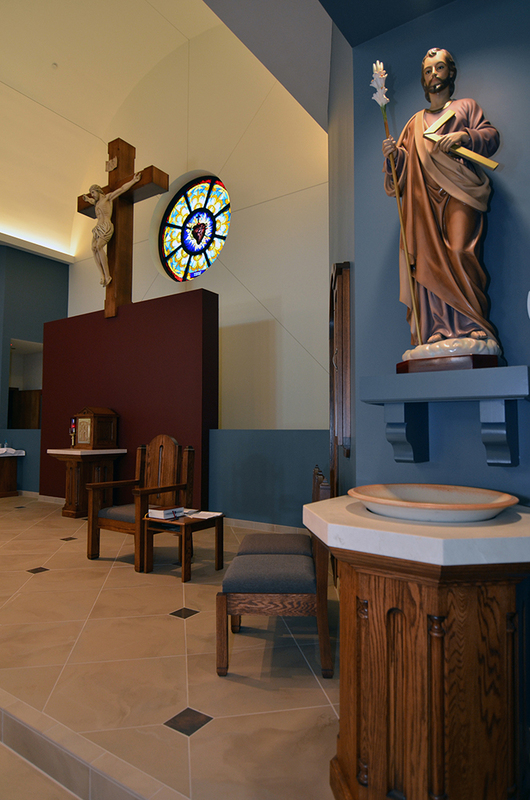 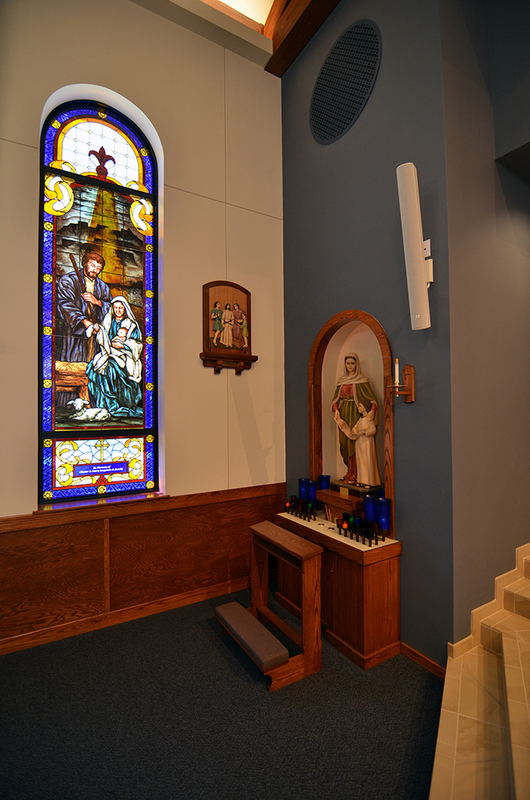 Additional programmed space, such as a large gathering space and a cry room/chapel, is included to give the parish additional room, which they did not previously have.